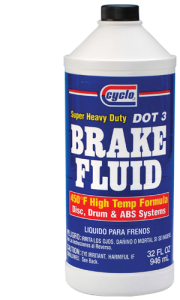 Automotive Additives help to improve the performance in your vehicles. 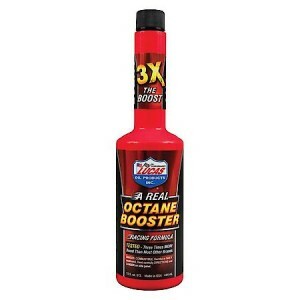 Yoder Oil carries a variety of additives to ensure your vehicle keeps running at peak performance. 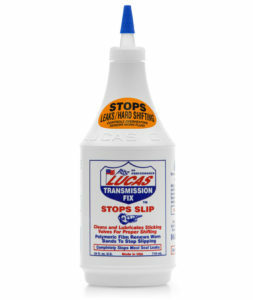 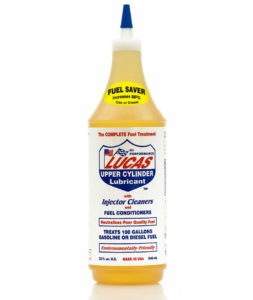 First we carry Lucas Fuel Treatment that will increase fuel mileage, along with Johnsen’s Ethanol Treatment that helps to remove moisture. 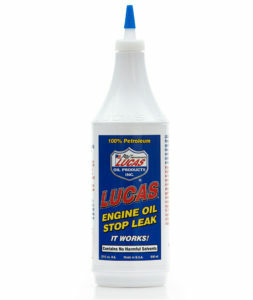 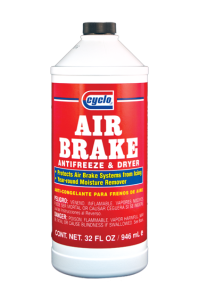 Also we carry Air Brake Antifreeze, Engine Oil Stop Leak and Transmission Fix. 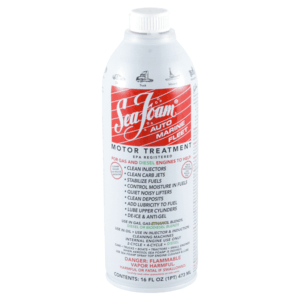 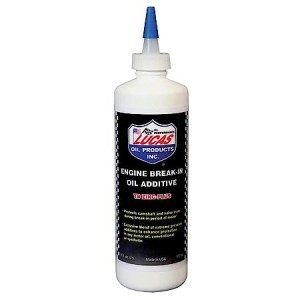 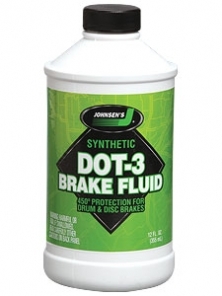 Johnsens DOT 3 Brake Fluid – 12/12 Oz.